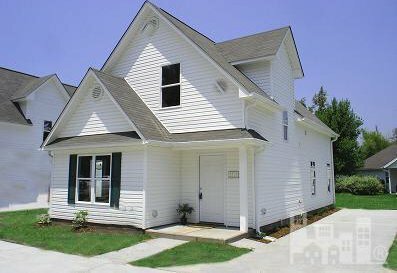 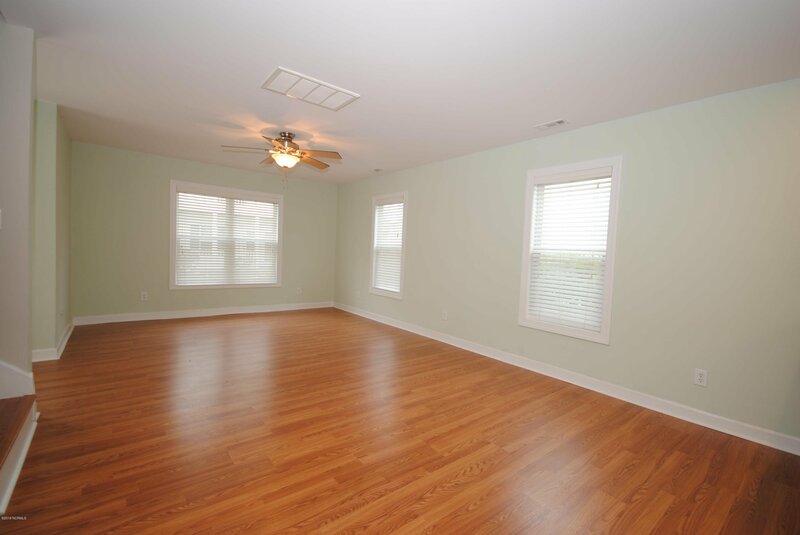 Come enjoy low maintenance living in this freestanding townhome located in the popular community of NorthChase! 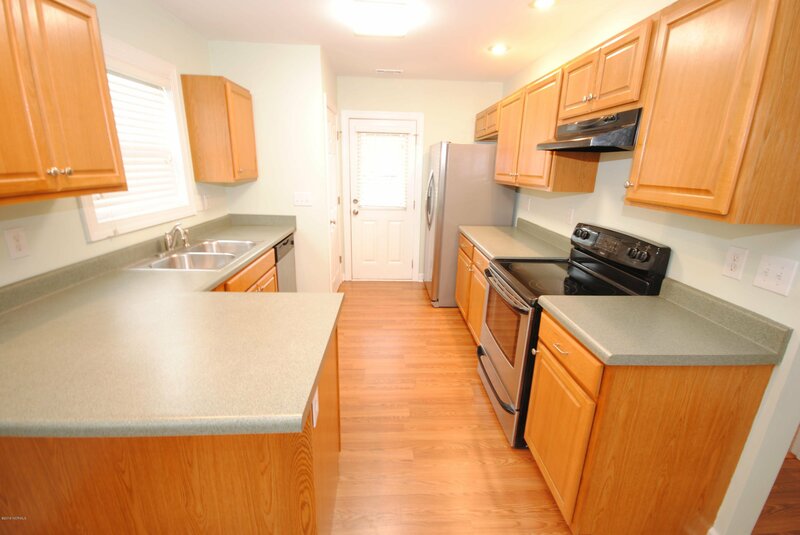 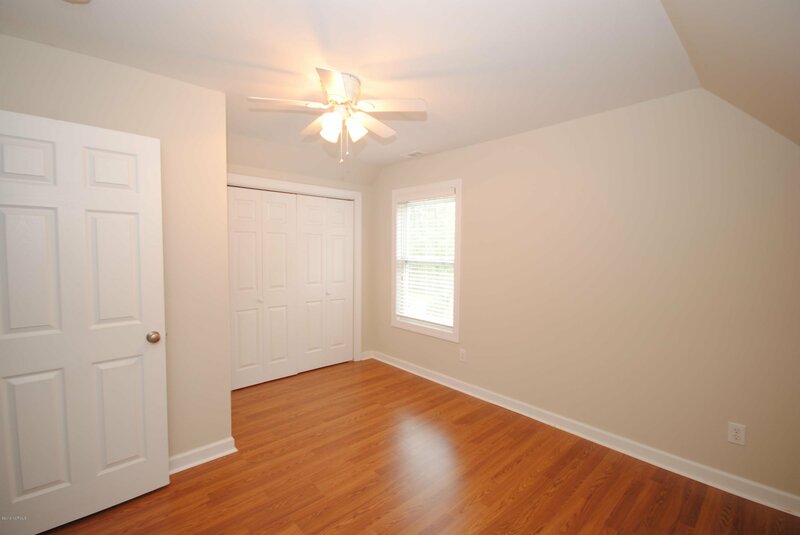 You are greeted by an open and bright floor plan with 3 bedrooms, 2 full bathrooms. 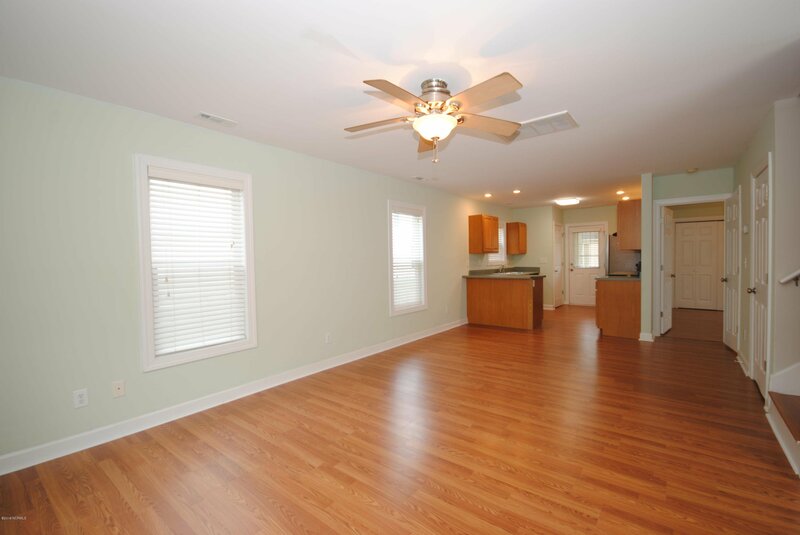 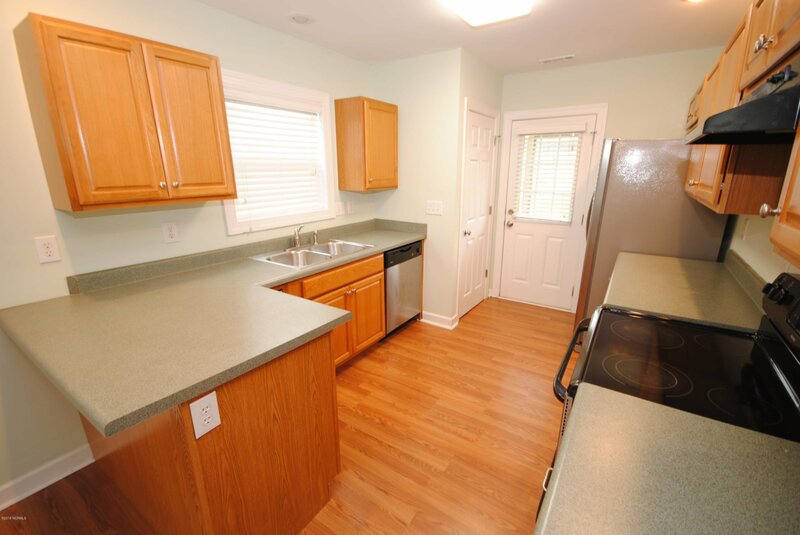 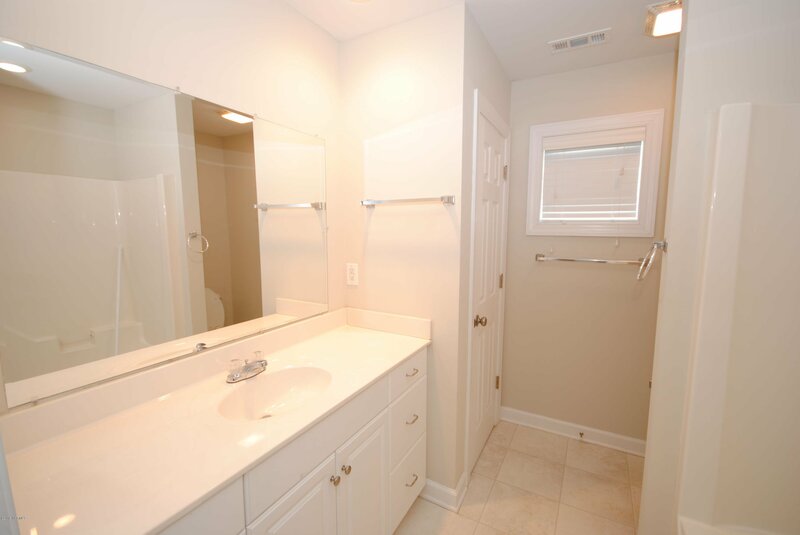 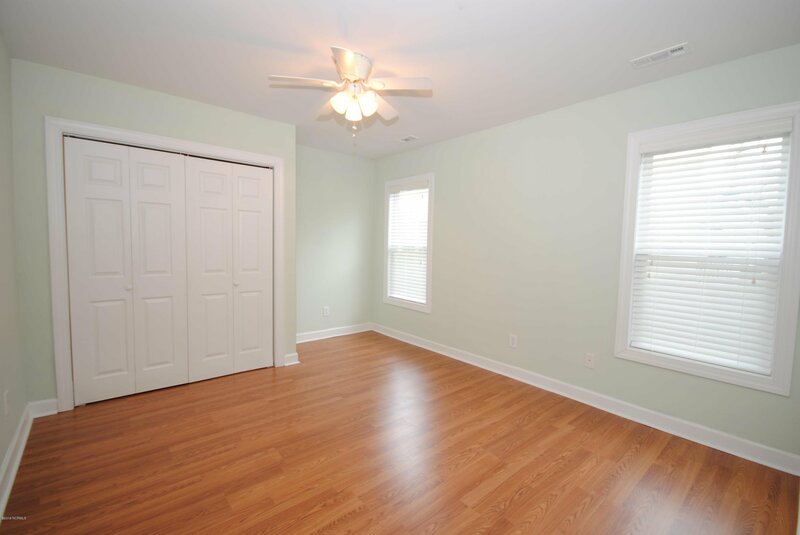 Fresh paint and new wood laminate flooring are sure to please. 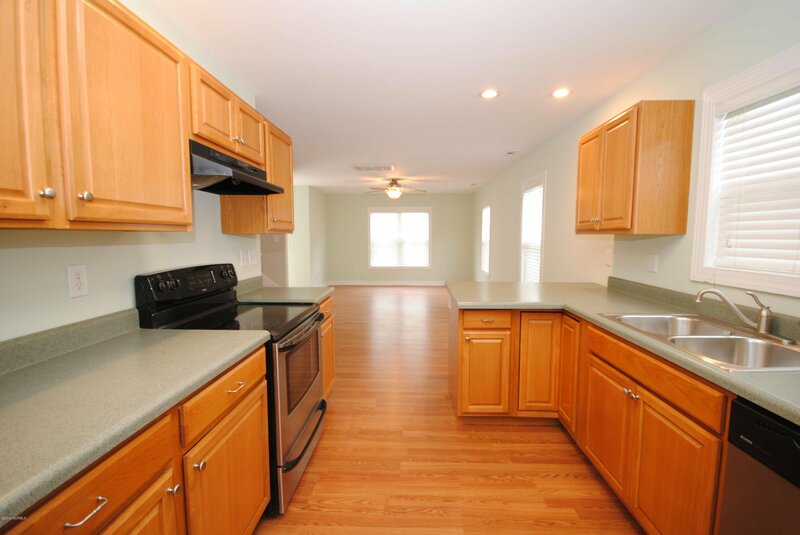 Your kitchen offers plenty of new cabinets and counter space, bar seating, stainless appliances, recessed lighting, and a pantry. 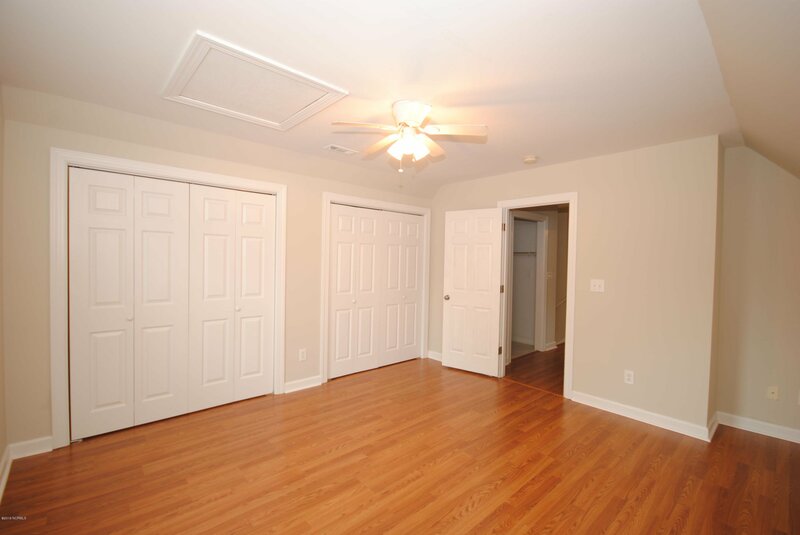 Owner's suite can be up or down - the choice is yours! 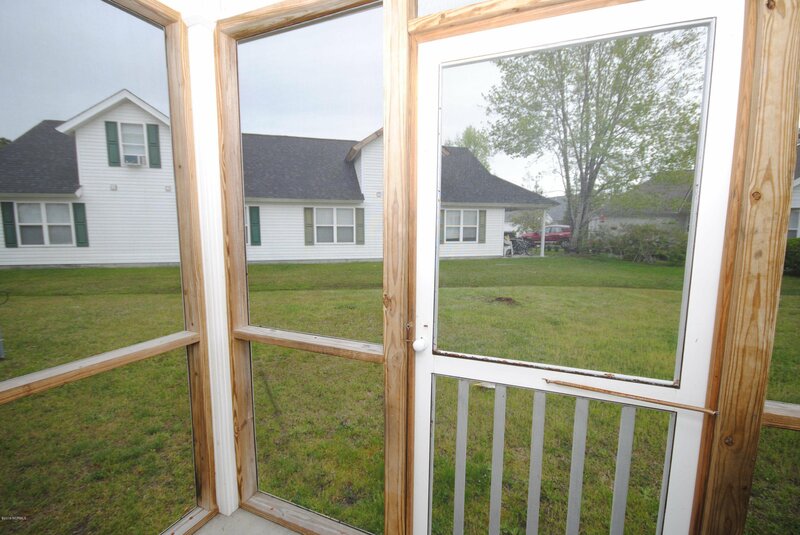 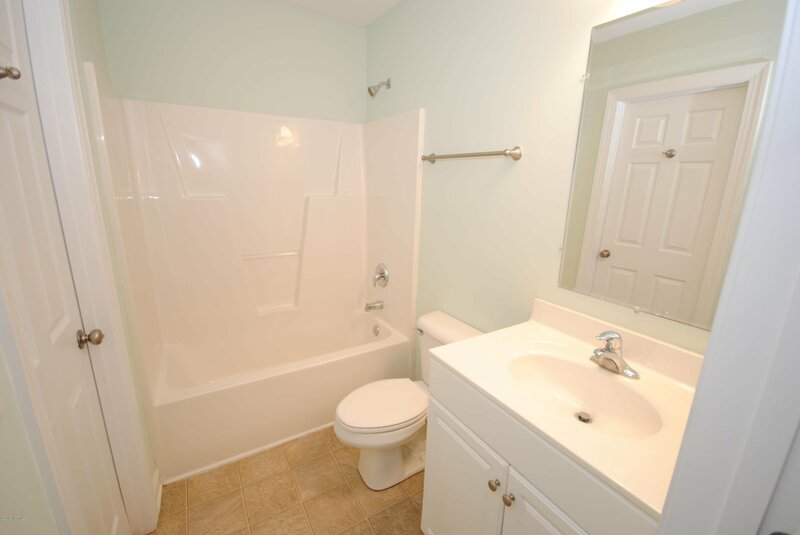 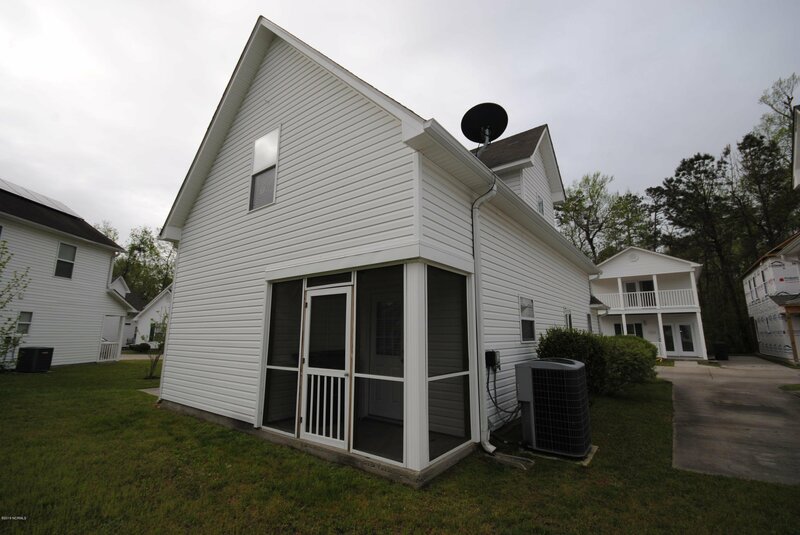 There is plenty of storage, laundry room, ceiling fans, full-trimmed windows and doors, and gutters. 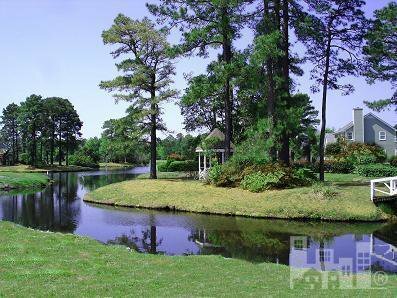 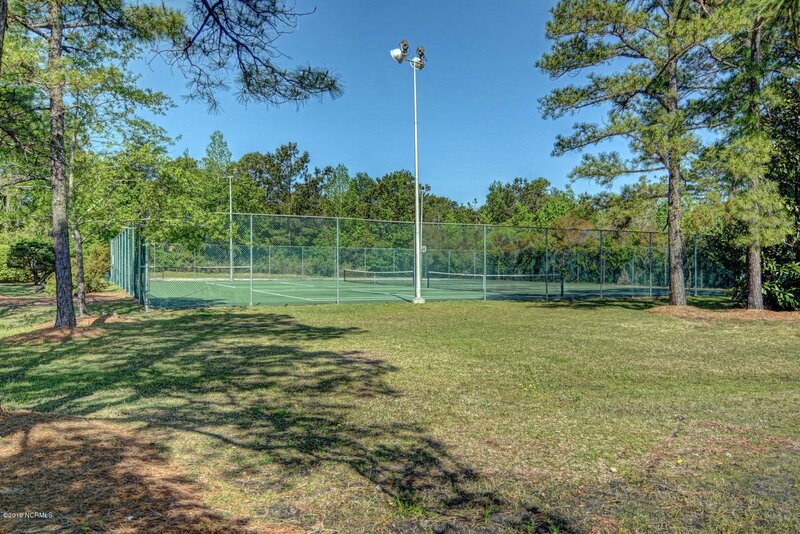 Sit outside on your screened-in porch or take a stroll on the trails or a dip in the community pool. 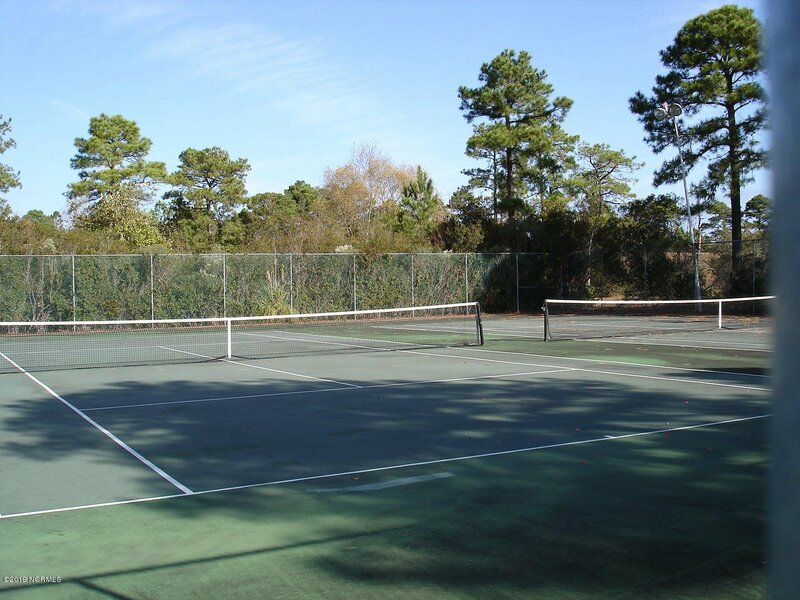 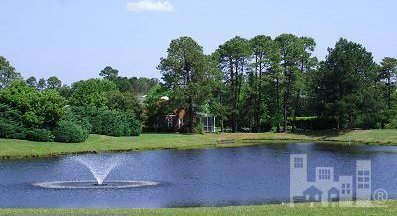 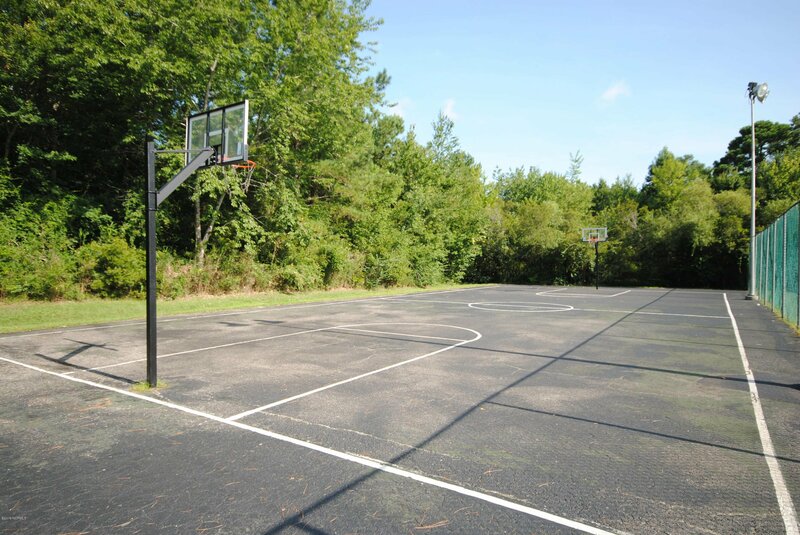 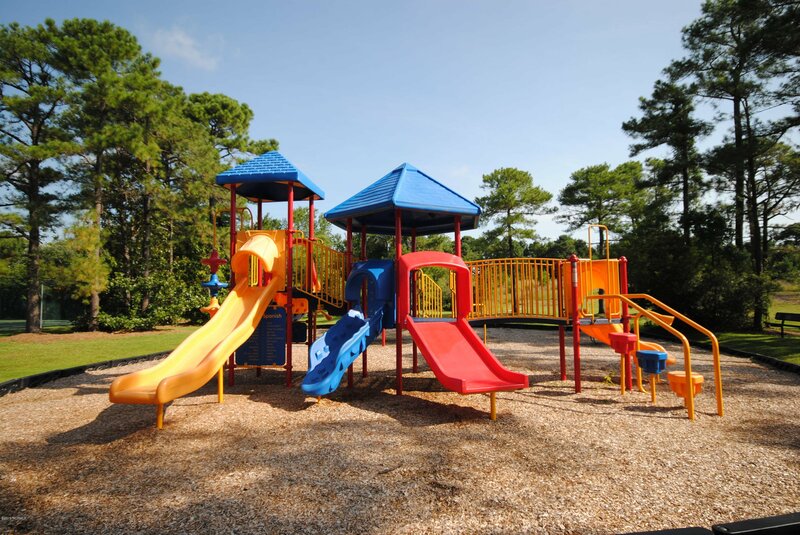 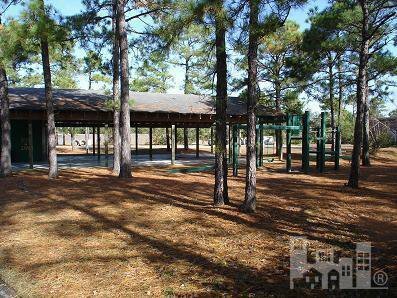 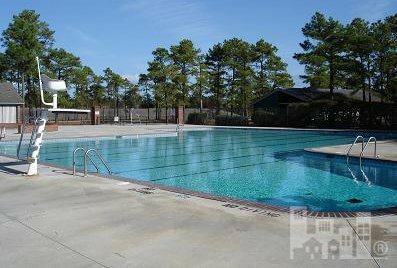 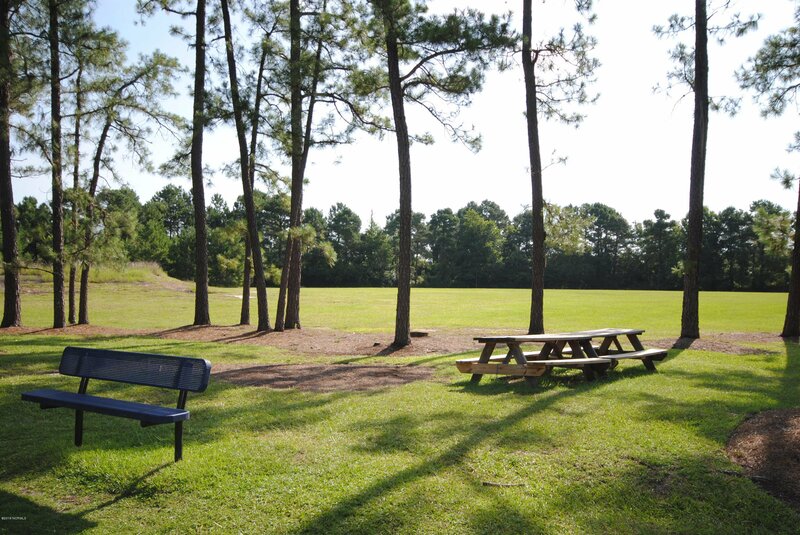 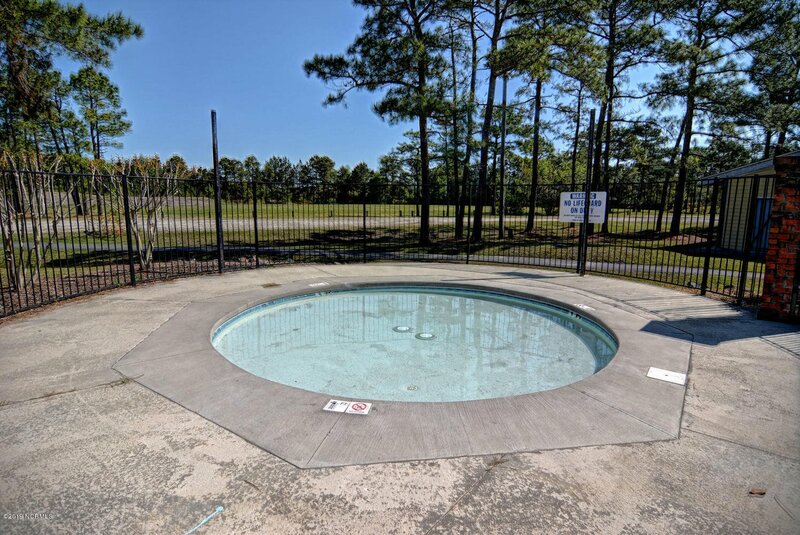 NorthChase also offers its' residents tennis, playground, basketball court, ponds for fishing, community activities and more.